You guys, this sauce. If’ you’ve talked to me since our trip back to Austin, I’ve likely talked about this sauce. It was the reason I checked in to Whole Foods almost daily to see if they had any of this sauce back in stock. It’s the reason I brought 10 mini-containers home with me from TacoDeli to try and recreate at home. I may or may not have drank three of those containers before we actually made it back to St. Louis. I’m pretty sure we were home for only a few hours when I headed to the grocery store to load up on what I thought was in it. After some creative investigative journalism when we were in Austin, I figured out that the sauce was mostly a blend of roasted jalapenos and garlic in an oil emulsion. It’s so incredibly creamy, you won’t believe it’s not packed with avocados or sour cream. It also tastes great on everything. I know this because I’ve gone through two batches in less than two weeks. 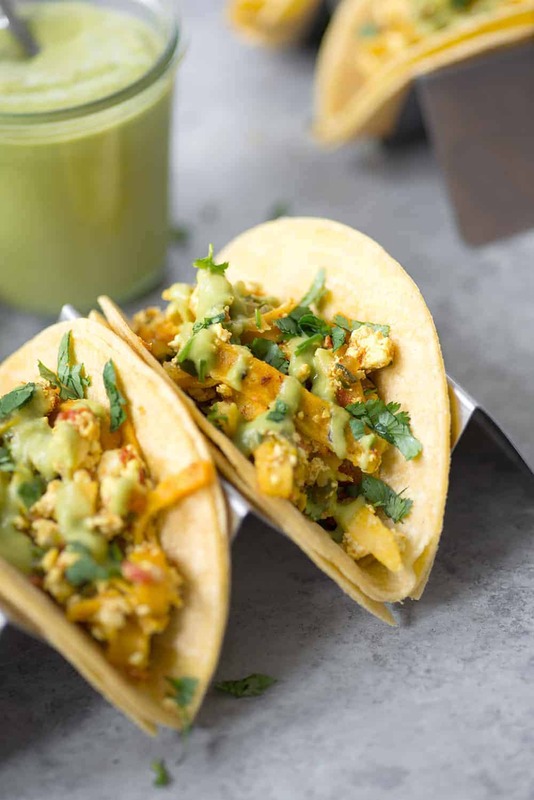 It’s especially increadible on my tofu migas tacos, which I’ll share with you on Wednesday. I rarely dedicate an entire post to a sauce but frankly, this one needs it’s own show. I apologize in advance for your newest love affair as I know those of you who love spicy food as much as I do will become addicted. You’ll find reasons to eat, just to put this sauce on top. I know because I’ve been there. I like spicy food as much as the next gal but I will warn you not to keep all of the seeds in the jalapenos. I did this my first batch and oh my, I’m pretty sure I’m still breathing fire. I like a mix of 1/2 and 1/2; half of the peppers completely de-seeded, half left in. If you’re not sure on your spice level, start with 1/4 of the jalapenos and their seeds and the rest with seeds removed. Set some seeds aside, then make the sauce. If you still need a kick of heat, add in a little more seeds and blend again. This will keep in the fridge for about a week. It’s easy to down the entire batch in a week if you’ve got a family that loves hot sauce. If not, then halve it. My advice: make this today/tomorrow so you’ve got a batch ready to go for our tacos on Wednesday. Creamy Jalapeno Salsa! Similar to Salsa Dona from TacoDeli in Austin, Texas this salsa is SO good! Spicy green salsa that tastes great on everything. 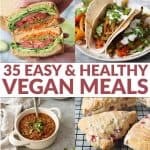 A must-make if you like spicy food! Toss the jalapeno peppers in a little oil, then place in a single layer on a baking sheet. Broil until mostly blackened and soft, about 10-12 minutes, filling the peppers halfway through cooking time to get all sides cooked. Place the peppers in a bowl and cover with plastic wrap to steam. Let sit for 10 minutes. When the jalapenos have cooled down, remove the skins (they should just peel off) and the seeds. See the commentary above for how many seeds to keep; I like 1/2 seeded and 1/2 kept for a spicy sauce. For a milder version, remove all of the seeds. 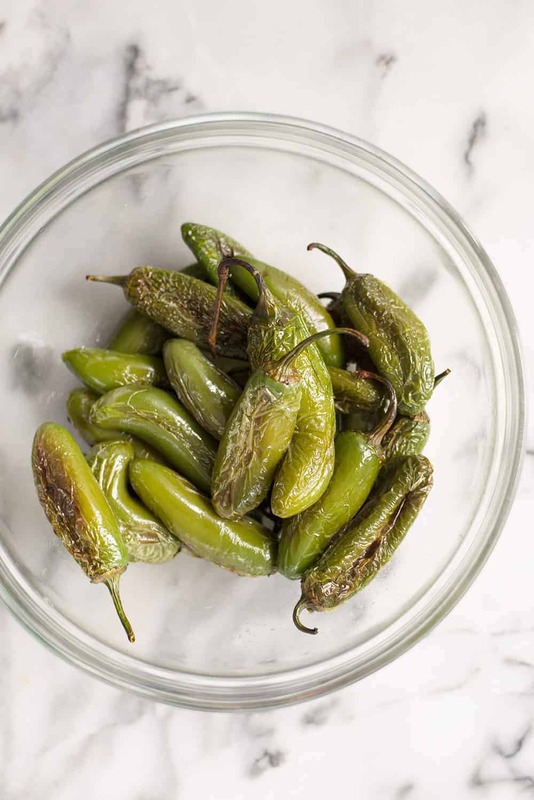 Place the peeled jalapenos and seeds (as using) along with the garlic, cilantro and salt in the base of a high-powered blender. 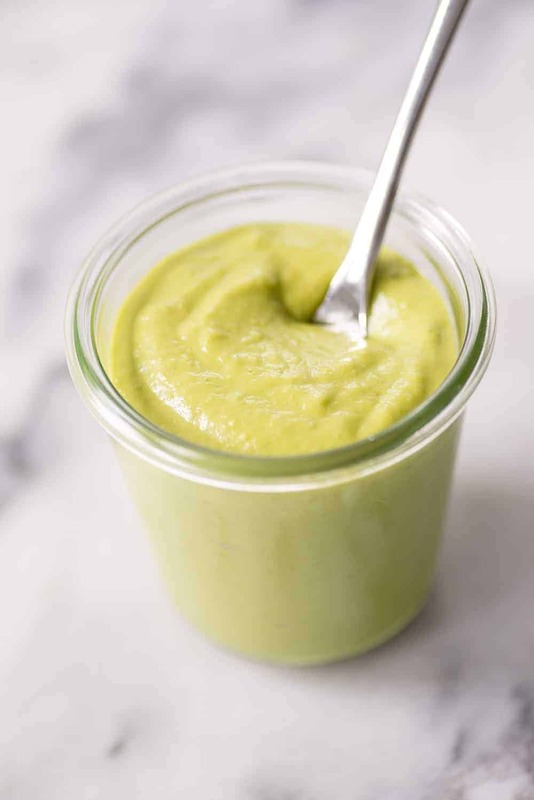 Puree until mostly combined, then slowly drizzle in the olive oil to form a smooth and creamy sauce. If you want a thinner sauce, add in a few tablespoons of water. Enjoy on everything. Literally everything. Nice article. Thanks admin ! Delicious! But, must use an oil that’s not too strongly flavored. I used olive oil the first time, and it tasted off. It was also a little salty to me. This sauce is delicious!! 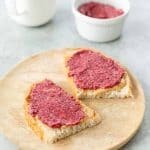 I live in Austin, TX and this recipe totally nails the infamous green sauce that you find here. 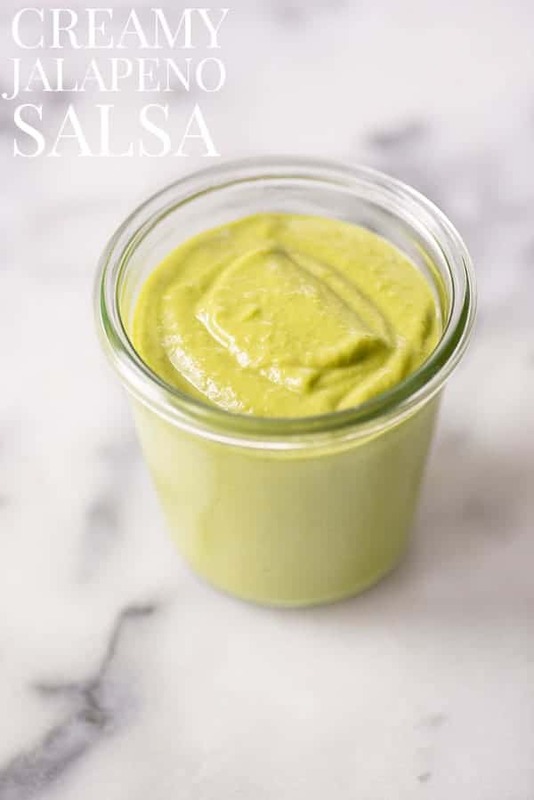 I’ve tried many ‘green sauce’ recipes and this is the best! Thanks so much! Hi! What type of oil do you use? I used a neutral olive oil (not a fruity olive oil) but canola, sunflower oil would also work well! Awesome! I used olive oil and juice from one lime to thin it out and it was amazing. Will definately make this again. Perfect for Tri-tip and carne asada.